Why were the early Christians willing to die to protect a single iota of the creed? Why have the Judeans, Romans, and Persians—among others—seen the Christian creed as a threat to the established social order? 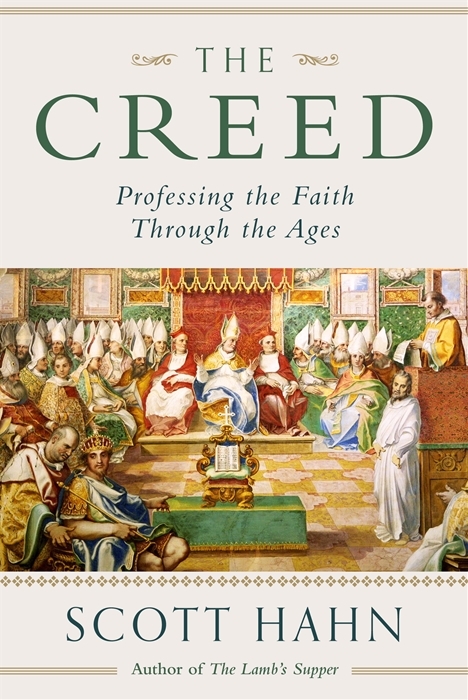 In The Creed: Professing the Faith Through the Ages, bestselling author Dr. Scott Hahn recovers and conveys the creed’s revolutionary character. 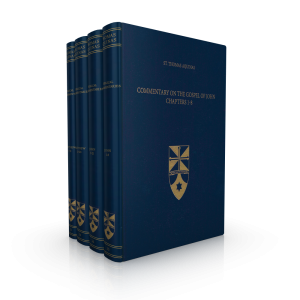 Tracing the development of the first formulations of faith in the early Church through later ecumenical councils, The Creed tells the story of how the very profession of our belief in Christ fashions us for heavenly life as we live out our earthly days. 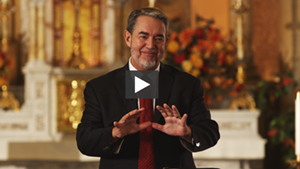 Dr. Scott Hahn is the bestselling author of over forty titles, including The Lamb’s Supper and Reasons to Believe. Professor Hahn holds the Fr. 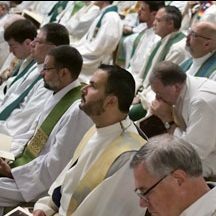 Michael Scanlan Chair of Biblical Theology and the New Evangelization at Franciscan University of Steubenville, where he has taught since 1990. 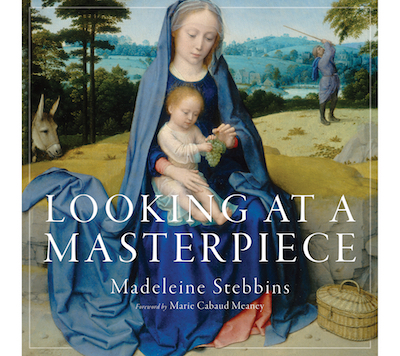 As Founder and President of the St. Paul Center for Biblical Theology, he is Editor-in-Chief of Emmaus Road Publishing. 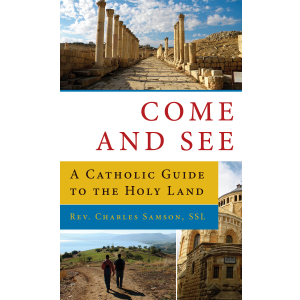 His Emmaus Road titles include Understanding “Our Father,” Spirit and Life, Scripture Matters, Answering the New Atheism (co-author), and the Catholic for a Reason series (co-editor). He also serves as the McEssy Distinguished Visiting Professor of Biblical Theology at Mundelein Seminary. 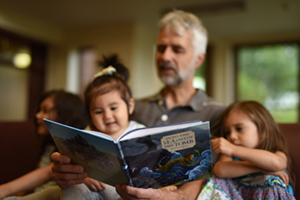 Dr. Hahn has six children and thirteen grandchildren. He lives in Steubenville, Ohio. 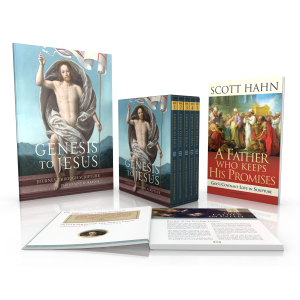 For more information, visit ScottHahn.com. 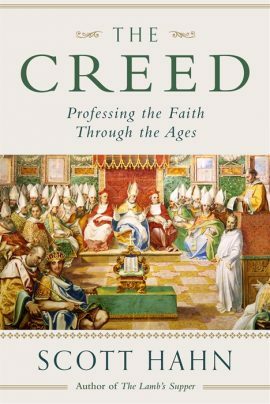 Be the first to review “The Creed: Professing the Faith Through the Ages” Click here to cancel reply.